THE IDIOTS' BOARD: THE P's OF THEIR LIVES! THE P's OF THEIR LIVES! 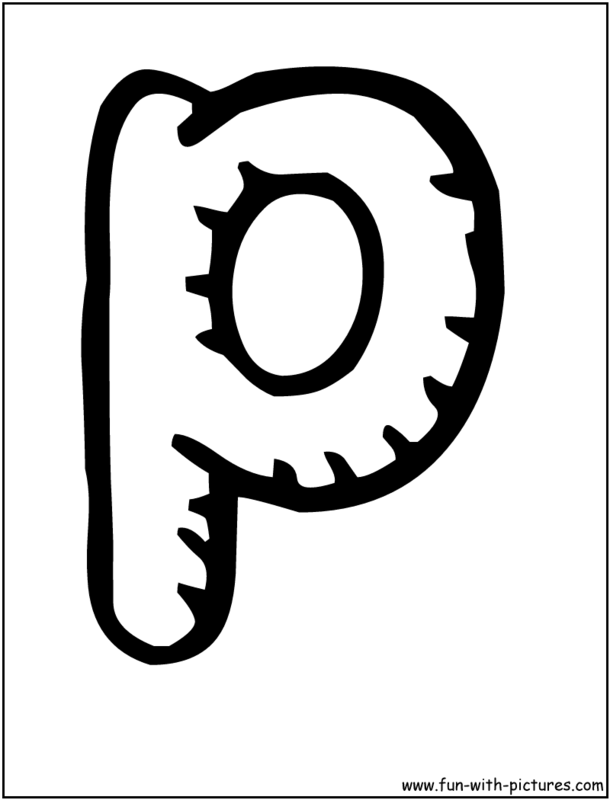 WHAT'S WITH THE LETTER P? POE: The haunting Poe in the lives of the Arroyo's. It could have been the Presidency of the late actor Fernando Poe, Jr, if not of their manipulation during the elections. 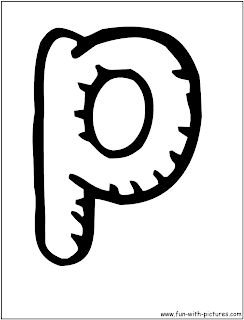 Using P, the Arroyos' shouting, p*tang ina kayo. Kami nanalo sa eleksyon. Bilangin nyo pa ang mga balota. PNOY: Another haunting in the lives of the Arroyo's. A never ending phenomenon of searching PGMA's ka-walang hiyaan during her reign as president. One fact: It will never end, time is not enough to count PGMA's malpractices as the head of the republic. PO: Another one bites the dust. Another tension in the lives of the first couple. Another sets of surgery to be undergone by the sweet couple. Good luck for you endeavors! Enjoy the surgery. The greatest thing that could haunt you to death is you conscience.